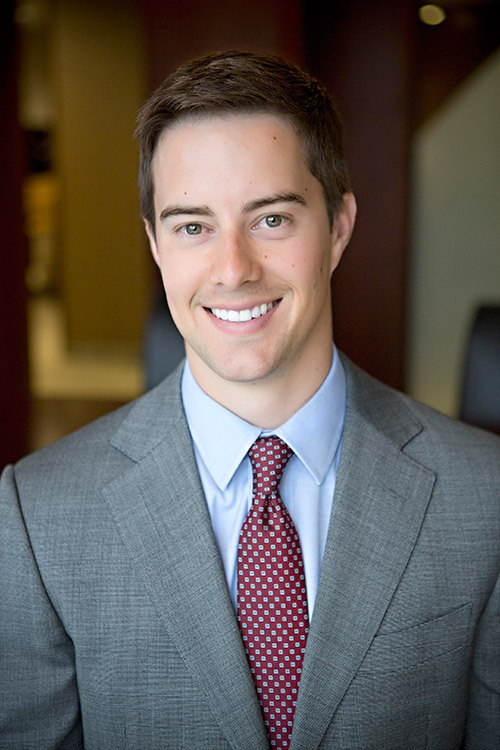 Greg Laughlin joined Meristem as an Associate in 2012. His consistent and thoughtful manner has helped him become an integral part of the Client Advisory Group that supports Meristem’s client families, advisors, and operations team. Greg’s sense of judgment and responsibility allow him to provide individualized solutions to meet and exceed client’s expectations. He places a high value in taking the time to genuinely get to know the people he meets. These qualities help build the trust and respect his clients are looking for.